When I visited Poipet, I noticed those huge and fancy buildings that are popping out everywhere so I realized that there's something driving the economy of this city. What would it be? ✈ For tourists, Poipet is somehow notorious for its scammers who would trick you by voluntarily helping you to fill out forms at first then asking a fee later. ✈ Its strategic location has actually transformed Poipet into a boomtown because of border trades and gambling that have attracted both locals and tourists. 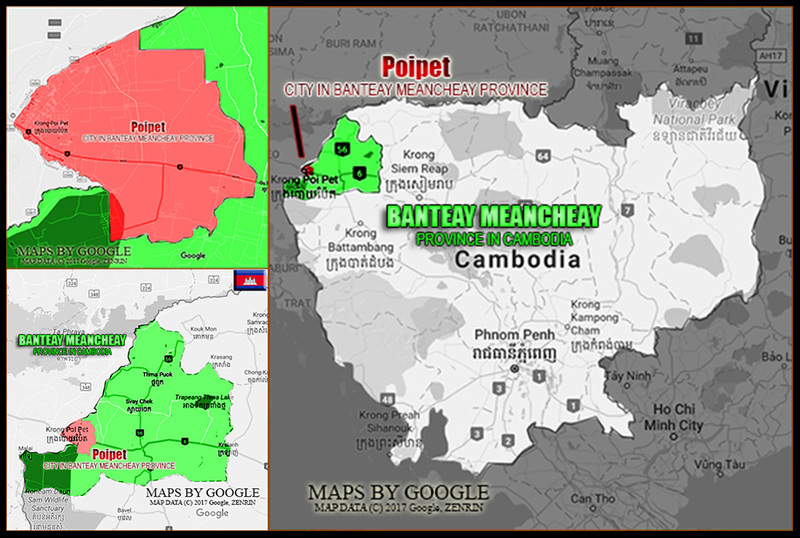 Poipet is a Cambodian boomtown located in Ou Chrov District of the province of Banteay Meanchey. 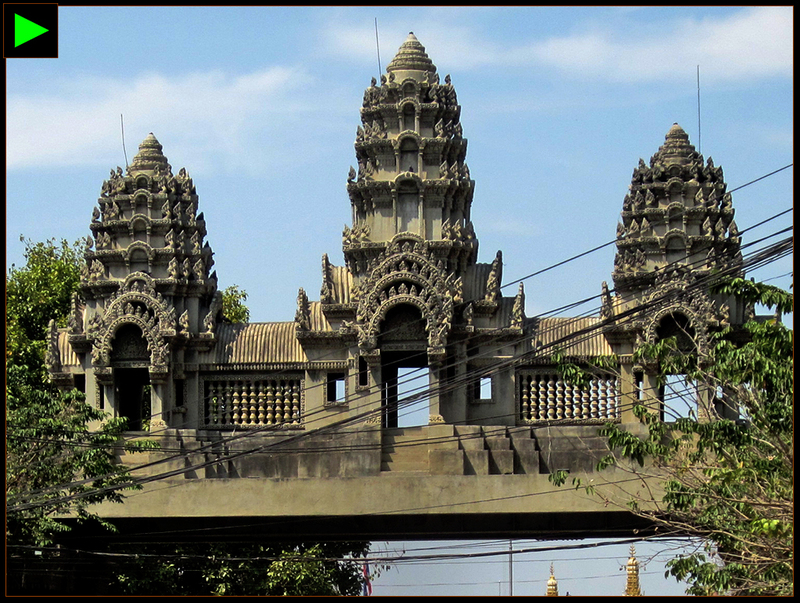 It's located at the Thailand-Cambodia border and it's usually a transit point between Bangkok and Siem Reap. Below are the things I learned and discovered based on my personal experiences, actual observation and research. When I visited Poipet, I noticed those huge and fancy buildings that's popping out everywhere so I realized that there's something driving the economy of this city. What would it be? It was impressive for me. I later found out that it's actually the gambling industry that's changing the landscape of this city. [POIPET] ► BOTH LOCALS AND TRAVELERS PASS IN BETWEEN THESE FANCY BUILDINGS STANDING IN SPITE OF A POOR PUBLIC INFRASTRUCTURE. THIS ROUGH ROAD SPEAKS MORE. using private car. In Thailand, gambling is illegal so the nearest choice is Poipet. While Poipet seems to be posh and luxurious because of the lucrative gambling industry, the contrary is very present. 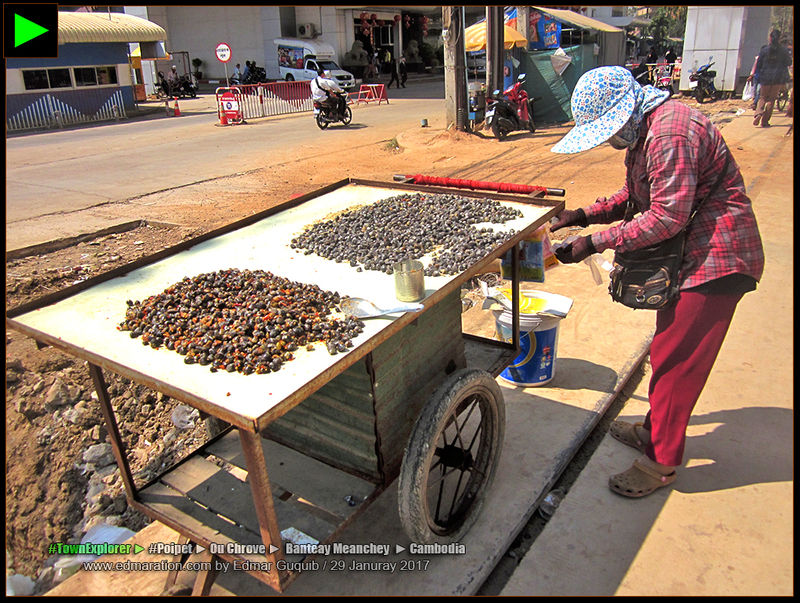 Poor Cambodians doing life hacks to win the battle against poverty were here to stay. [POIPET] ► HERE'S A CAMBODIAN WOMAN DOING LIFE HACKS TO SURVIVE CAMBODIA'S GRUELING POVERTY. 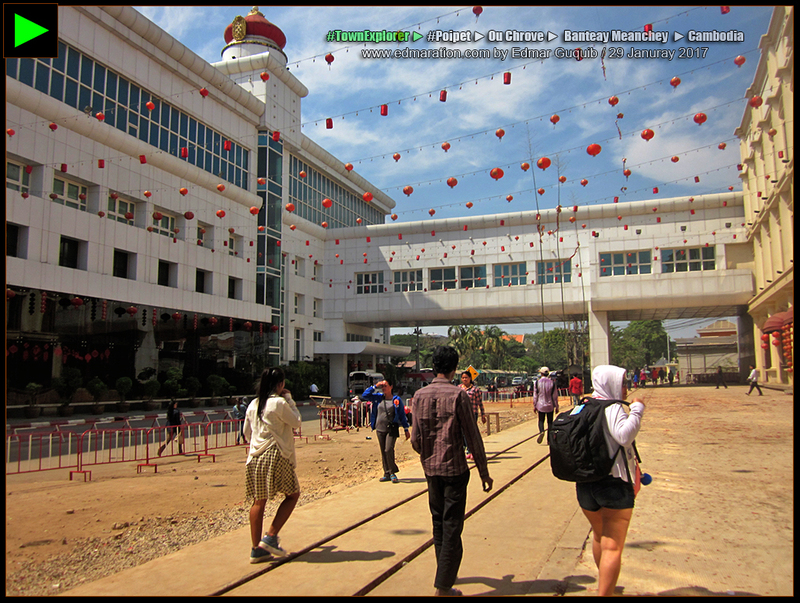 THOUGH POIPET LOOKS FANCY WITH ITS CASINOS, THE OTHER SIDE OF THE COIN IS THE OTHER FACE OF POIPET. so I won't judge. The wide gap is just obvious and... glaring. Here's the good news. 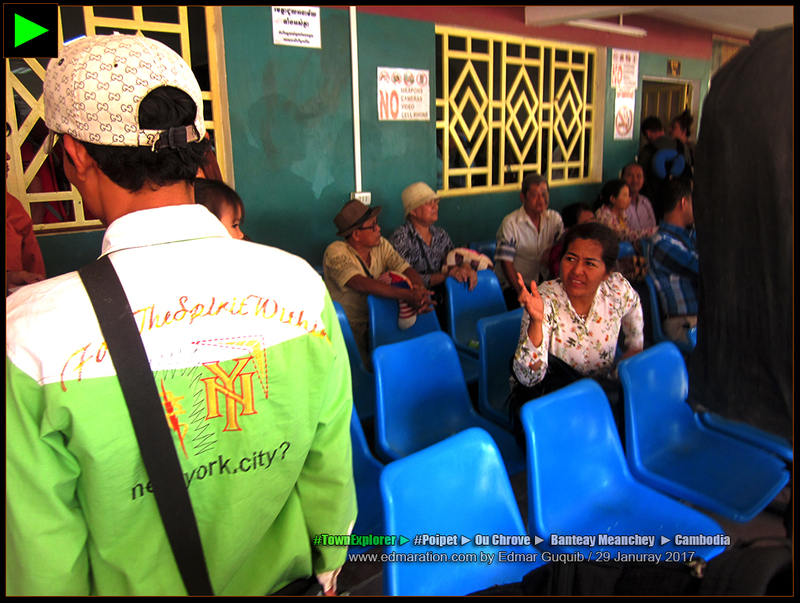 Cambodians, however, were employed by these gambling facilities. 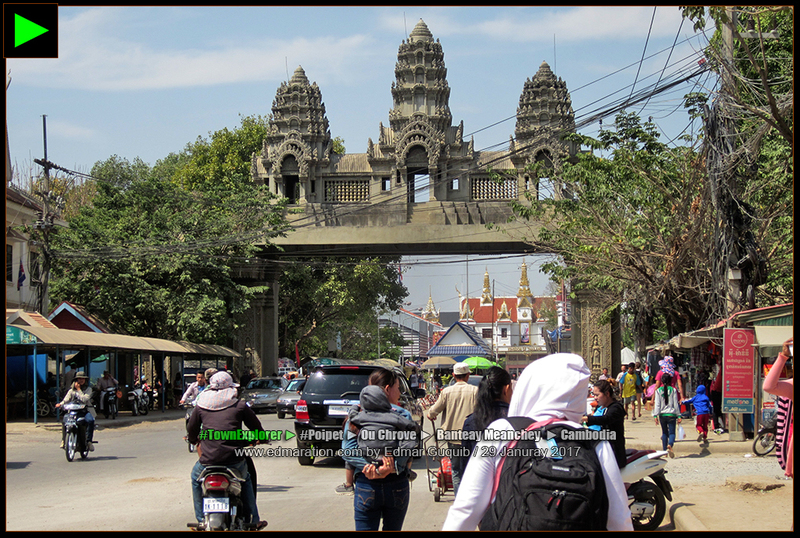 3 - It's the Main Entrance/Exit Point Between Cambodia and Thailand. 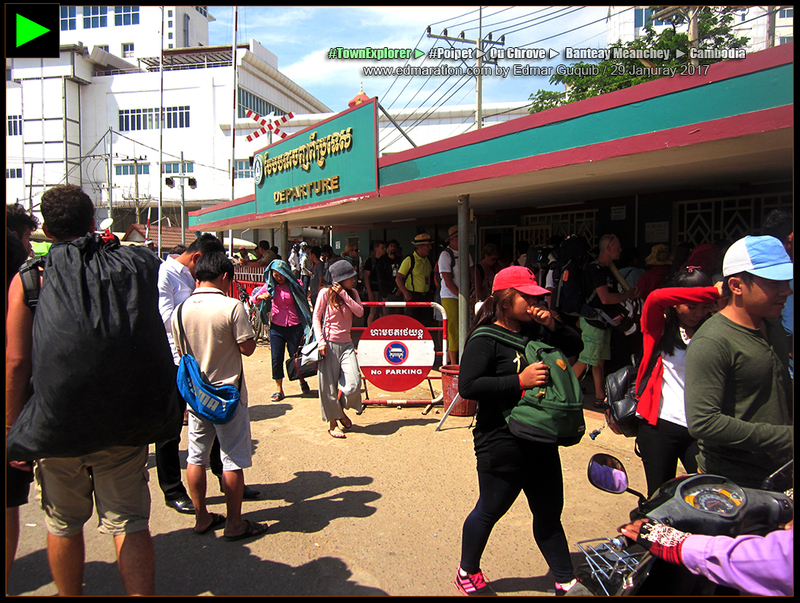 Poipet is the most popular portal of entry to and from Thailand so expect that there would be long lines at the immigration office. Patience required. [POIPET] ► THERE'S ACTION AT THE IMMIGRATION OFFICE. BE WISE. Its strategic location has actually transformed Poipet into a boomtown because of border trades and gambling that have attracted both locals and tourists. Its local population has doubled in a span of 10 years from approximately 40,000 in 1998 to approximately 80,000 in 2008. It's currently the fourth most populous town in Cambodia. Real quick! This is a personal discovery. The border gate arch of Poipet with traditional Khmer carvings seemed to be the most popular and most photographed landmark in town. [POIPET] ► BOTH LOCALS AND TOURISTS WHO CROSS THE BORDER TO THAILAND WILL DEFINITELY SEE THIS LANDMARK. It's the reason why I made that border gate as the cover photo of this article. Search "Poipet, Cambodia" on Google, Yahoo and Bing and you'll see an overwhelming presence of this landmark. For tourists, Poipet is somehow notorious for its scammers who would trick you by voluntarily helping you to fill out forms at first then asking a fee later. Others are agents of overpriced buses who would bring you to a terminal with an overpriced restaurant and let you wait there for a considerable length of time so that you'll get hungry and buy their food. [POIPET] ► TOUTS MAY OFFER HELP AND IT'S THE MOST OBVIOUS SCAM YOU COULD GET. MINE WAS DIFFERENT. THE IMMIGRATION OFFICER ASKED ME FOR A FEE SO THAT HE WOULD ALLOW ME TO EXIT. I, myself, was also scammed. As a Filipino, exiting Cambodia doesn't require me to pay. However, during my turn at the immigration office, I was asked to pay fees which unfortunately I did because of lack of knowledge being it was my first time to cross the border that time. Lesson learned. ✈ This post was filed under the category "Travel Learning and Discoveries." See more posts related to this below. ✈ The maps I used on this post are from maps.google.com.ph. ✈ All photos are mine. ✈ The insights, condition and name of places or properties I mentioned here are based on the facts and situation on the day of my visit. 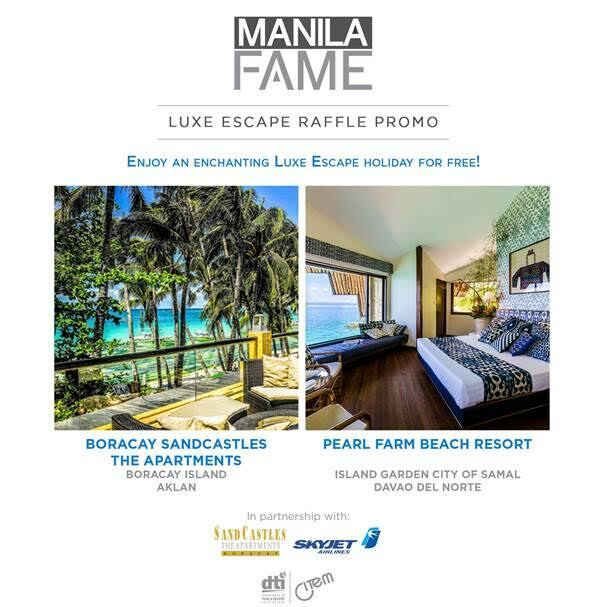 Take note that you may have a different experience when you try or see the properties or places mentioned here. Names of places and properties may also change by time so it's not my responsibility to update all the information on this blog because once published, I already consider it an archive and I won't update my narratives because I want them to become my references of what have happened in the past. I'm very particular of the dates because I want my amazing readers to understand that I am writing stories based on my perspective and insights on the day of my visit. You can see dates almost everywhere on this blog. 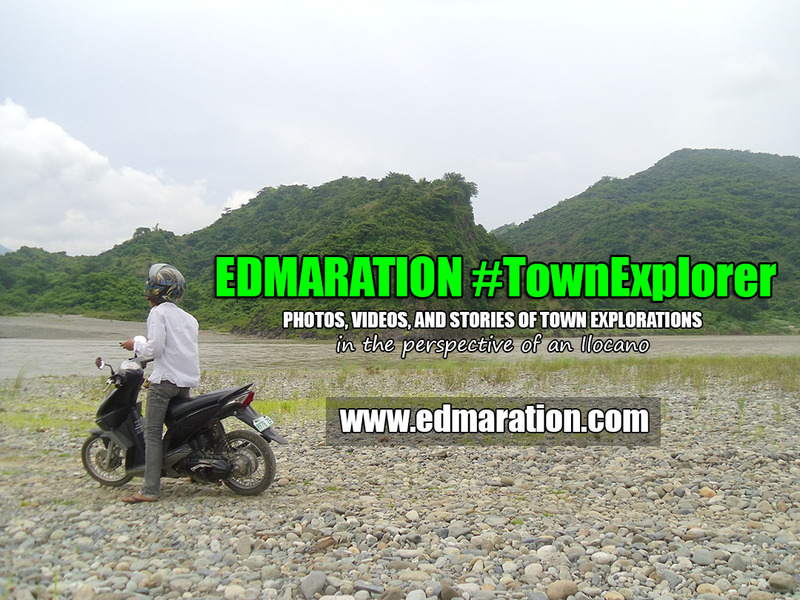 Exempted from this rule are my travel guide posts that need to be updated.